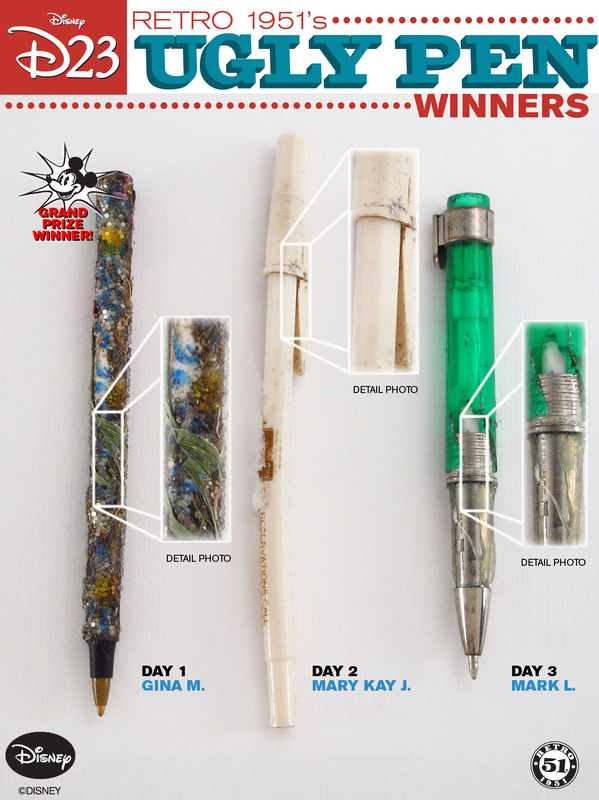 Congratulations to our Disney D23 Ugly Pen Contest Winners! Disney fans checking out our Disney 2011 Pen Collection. Don't you just love their matching dalmatian jackets? We had a great time at this year’s Disney D23 Expo! 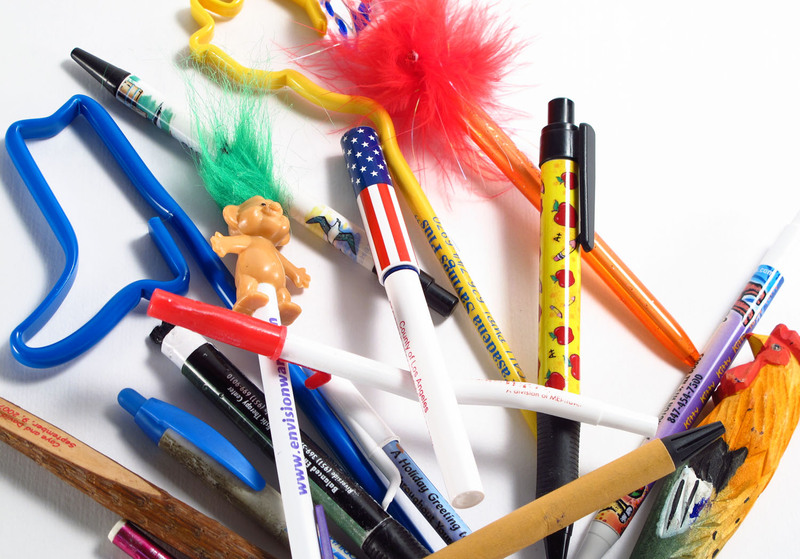 In addition to mixing and mingling at the biggest event in the world for Disney enthusiasts, we also held one of our best contests yet, the Retro 51 Ugly Pen Contest! In the end, picking a winner was difficult to say the least, but we managed. 🙂 Congratulations to Gina M., she was our Grand Prize Winner and took home our entire Disney 2011 Collection (valued at more than $500)! Our second and third place prizes went to Mary Kay J. and Mark L., they each won a Retro 51 Mickey Mouse Journal and Pen Set. Thanks so much to everyone who came out to see us! It was truly a wonderful experience, and we can’t wait to see you all again next year! To view all of our D23 photos please visit the Retro 51 Fan Page.